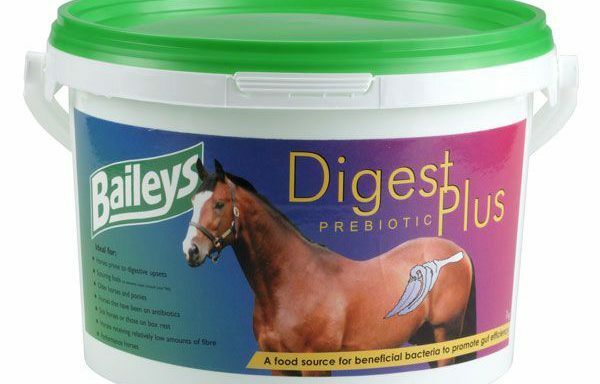 Baileys Horse Feed has remained a family-owned and operated company since its launch in 1982. 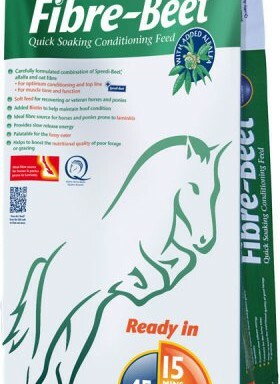 The family hold true to their original values and are constantly reviewing the latest scientific research into feed technology and equine nutrition. 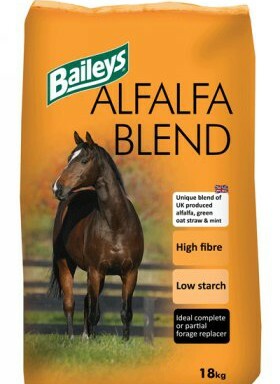 The Baileys team are self-confessed ‘horsey’ people, and take an experienced, understanding view of the practical and emotional needs of feeding, competing and living with horses.Baileys Horse Feed Working Towards 21st Century Equine NutritionWorking in partnership with ‘Progressive Nutrition’ of Iowa, U.S.A., Baileys Horse Feed have access to extensive research which offers the potential for further innovations across their range of feeds. 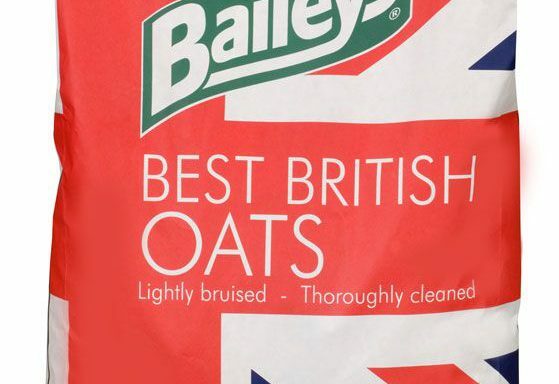 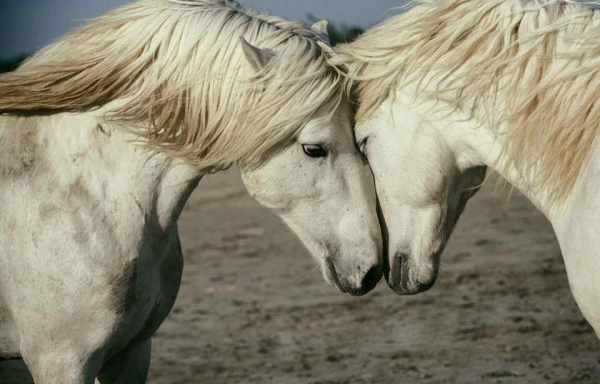 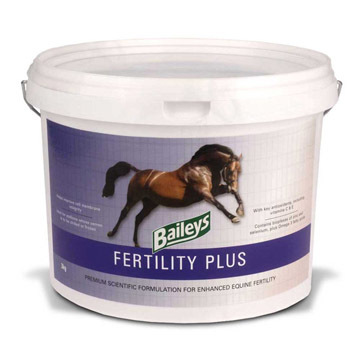 Two generations of the Baileys Horse Feed family are actively working towards the progression of equine nutrition and the ‘behind the scenes’ operation is a source of great pride for the company.White Horses Equestrian Products stock a range of Baileys Horse Feed in our shop. 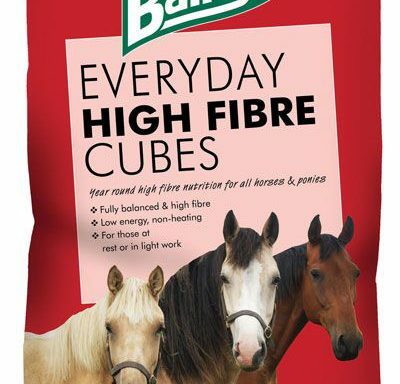 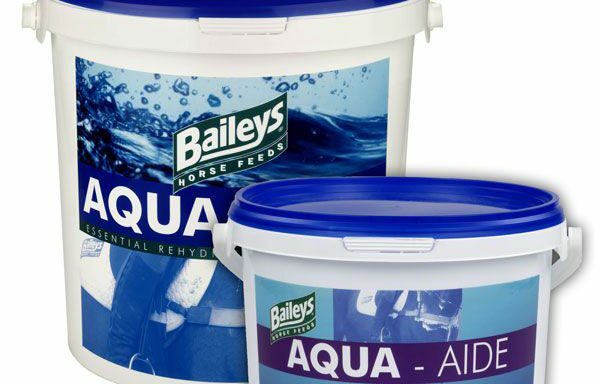 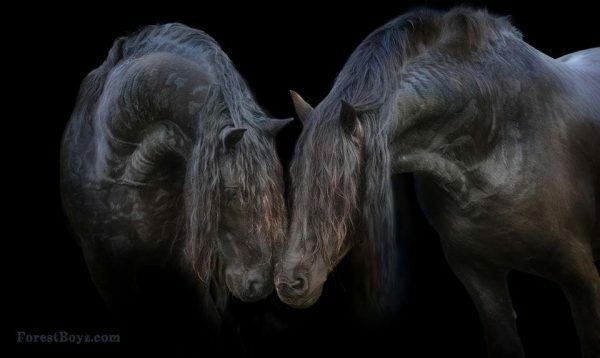 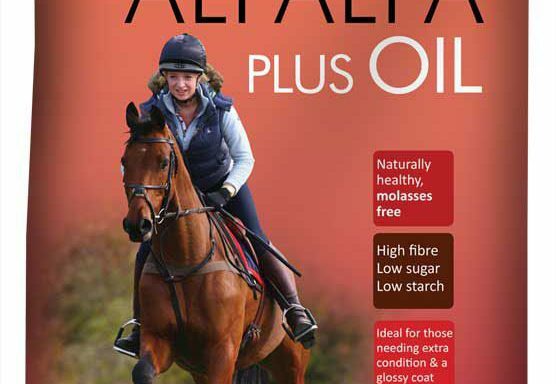 Should you require a Baileys Horse Feeds product that we do not currently stock, please visit the official Baileys Horse Feeds site, and contact us with your requirements. 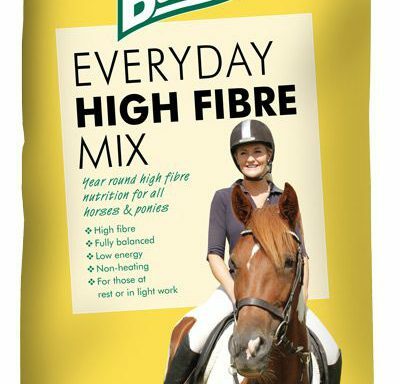 Julie is happy to cater for your every equine need and can add your items to her stock list for the next delivery.